No project is too big or small for our team of experienced bricklayers, if you require any masonry work, you’ll benefit from utilising our bricklayer services. At Lifestyle Builders, we have more than 30 years experience in the industry, so you can rest assured that we can complete you brickwork with efficiency and to the utmost quality. 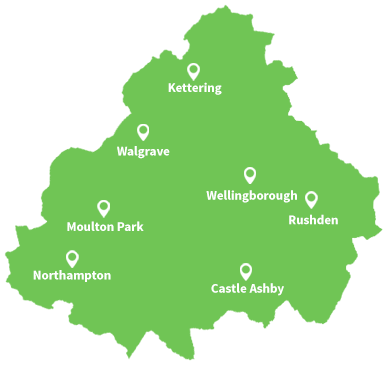 Our team has completed countless brickwork projects throughout Northamptonshire, from repairing and building walls to building complete houses. The experience our team has gained means that we can offer you specialist advice on things such as matching the style of your current masonry and creating patterns in your bricks. Throughout our 30 years within the industry, we have gained a wealth of knowledge when it comes to completing complicated brickwork projects. We provide a vast array of bricklaying services for the home, such as conversions, extensions, renovations, as well as complete house builds. To receive a free quote for your brickwork project, don’t hesitate to call us on 01604 406682 or complete our contact form and we’ll call you back.